Olympian Anne Schleper (St. 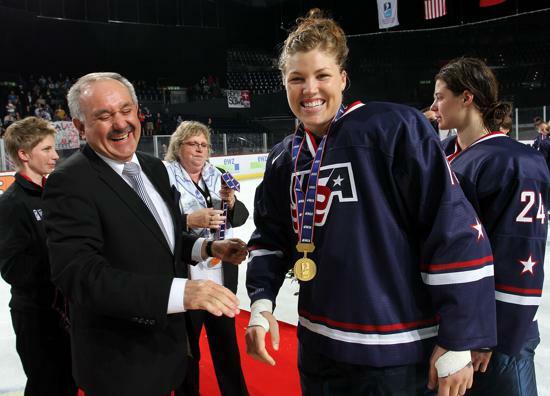 Cloud, Minn.) officially announced her retirement from the U.S. Women’s National Team Program today. 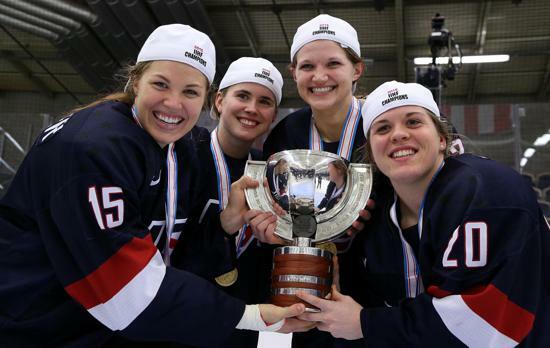 Schleper enjoyed a eleven-year career with USA Hockey and earned a silver medal as a member of the U.S. Women's Olympic Ice Hockey Team at the 2014 Olympic Winter Games in Sochi, Russia. 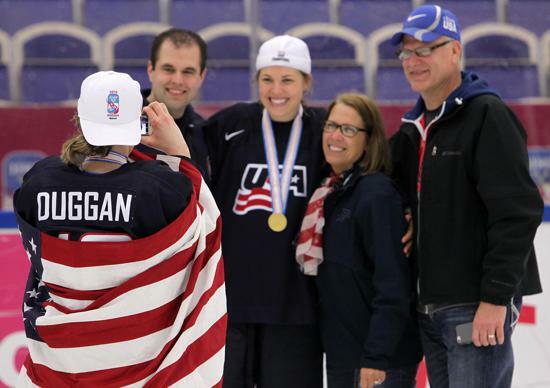 "Anne has been a consistent leader in the program and was a tremendous teammate who always came to the rink with a smile on her face,” said Reagan Carey, director of women’s hockey for USA Hockey. 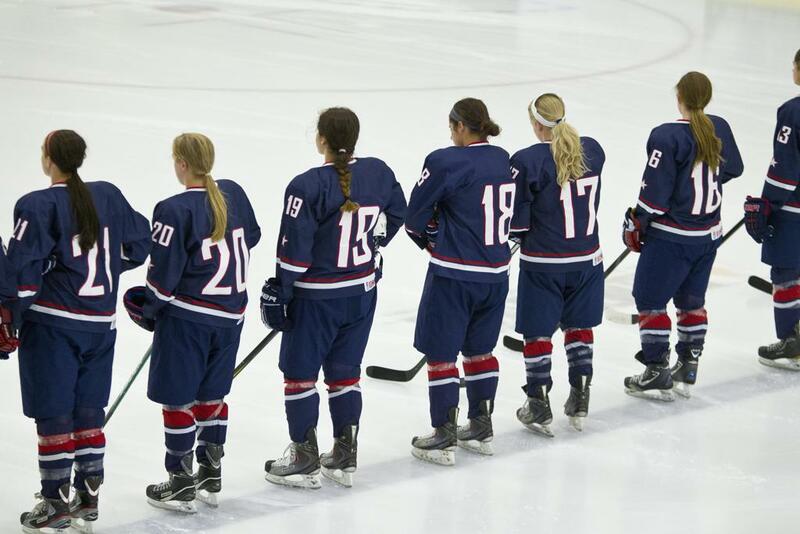 “She was a dedicated player who proudly wore the U.S. jersey and represented her country with everything she had. Her effort was influential in the team achieving success and we wish her the best in the next stage of her life." 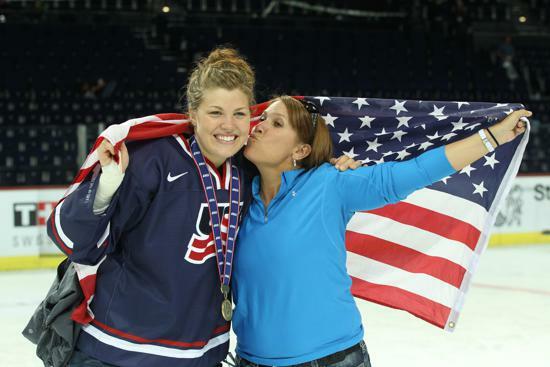 Her 68-game career included four appearances in the International Ice Hockey Federation Women’s World Championship where she helped the United States capture three gold medals (2011, 2013, 2015) and one silver medal (2012). 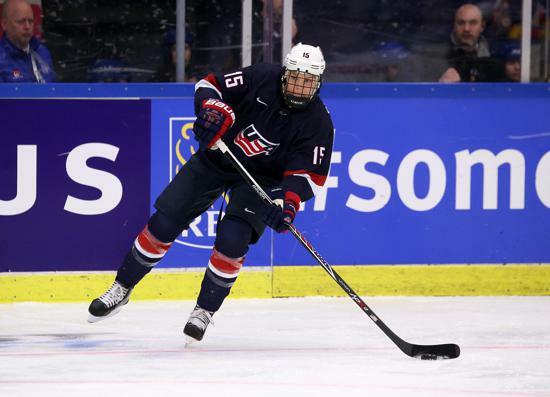 Schleper also helped the U.S claim first place in the Four Nations Cup on four occasions (2008, 2012, 2015, 2016), as well as one second-place finish at the event (2010) and a third-place finish (2013). 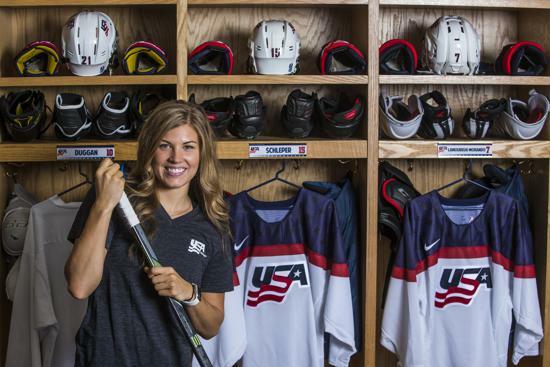 Additionally, was a three-time member of the U.S. Women’s National Under-22 Team for the Under-22 Series (2008, 2010, 2012) vs. Canada. 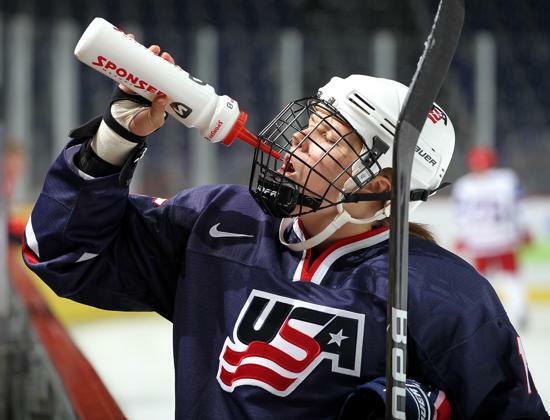 Schleper also played for the U.S. Women’s National Under-18 Team at the 2008 IIHF U18 Women’s World Championship and the 2007 Under-18 Series. 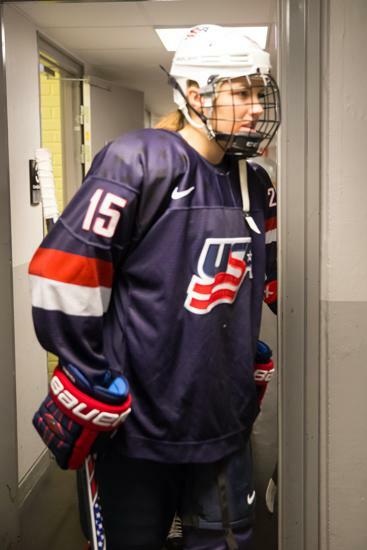 During her career in a U.S. uniform, Schleper registered 24 points (six goals, 18 assists) in 68 games. “I will forever cherish the dreams I accomplished with my teammates and the amazing journey we took together. 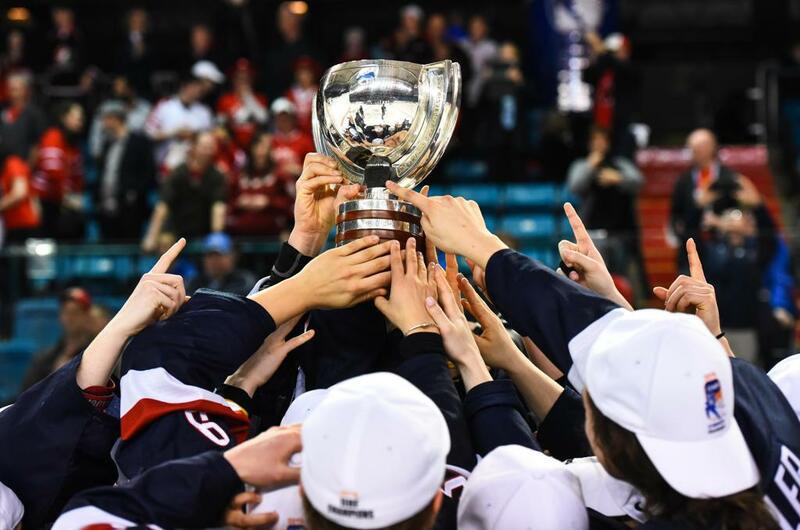 I am so very proud to have been a part of Team USA and representing something greater than ourselves at all times," said Schleper. 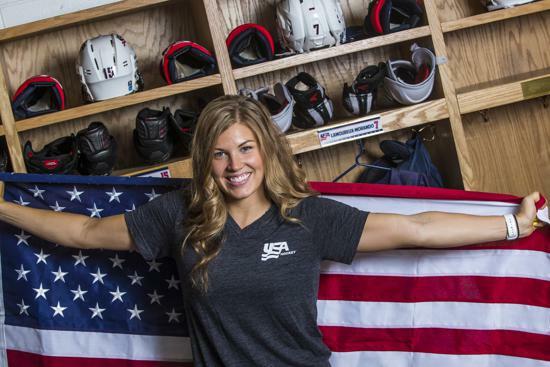 "I'd like to thank my family, friends, everyone at USA Hockey, and those who supported me during the past 11 years." Schleper played four years of college hockey at the University of Minnesota (2008-12), helping the Gophers capture the national title in 2012. She finished her career with 32 goals and 82 assists for 114 points in 159 games and earned numerous accolades. 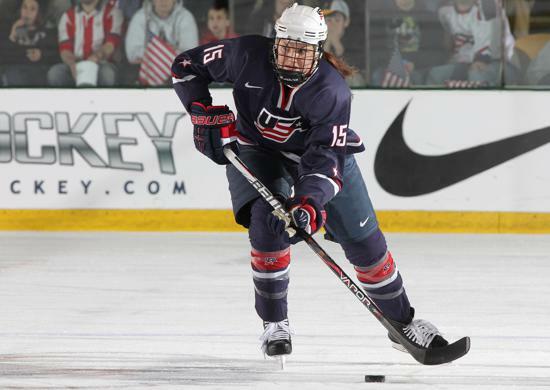 She was a First Team All-American and WCHA Defensive Player of the Year in 2010. 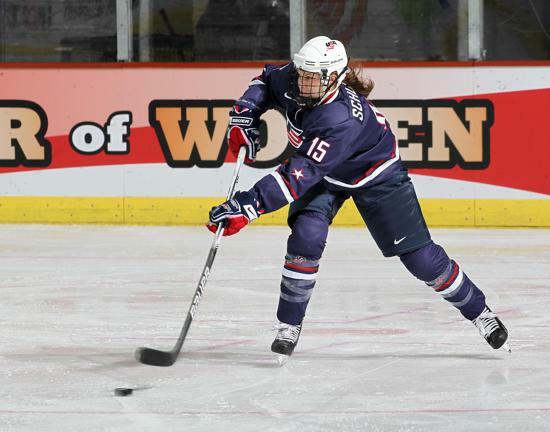 She was a two-time All-WCHA First Team selection (2011-12) and a Second Team pick in 2010. 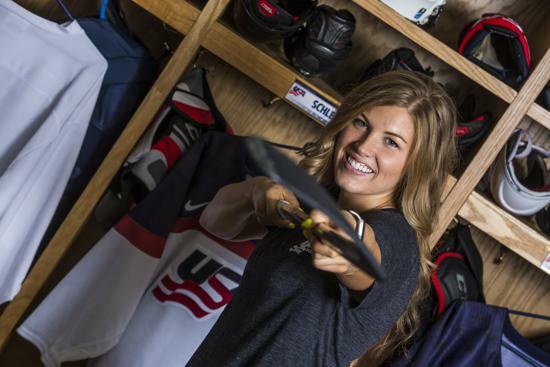 After her college career, she embarked on a professional playing career in the Canadian Women’s Hockey League with the Boston Blades in 2012-13. 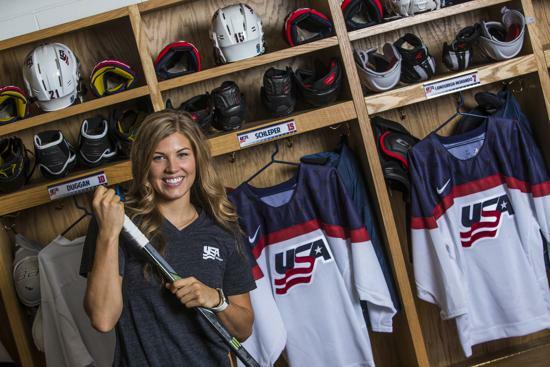 She also played for the Minnesota Whitecaps in 2015-16 and the Buffalo Beauts of the National Women's Hockey League this season.